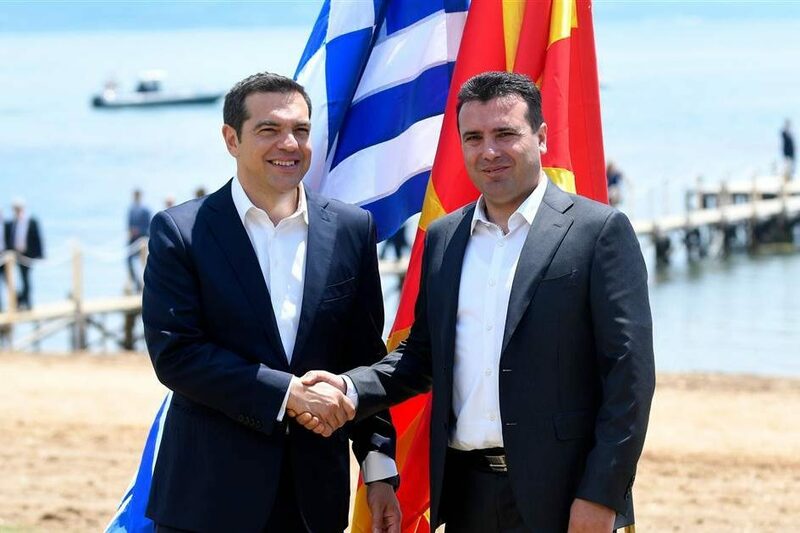 On June 12, a coalition led by Greek Prime Minister Alexis Tsipras agreed to hold a Parliamentary referendum on ceding naming rights to the state currently known as the Former Yugoslav Republic of Macedonia, known to the Greeks as Fryom. 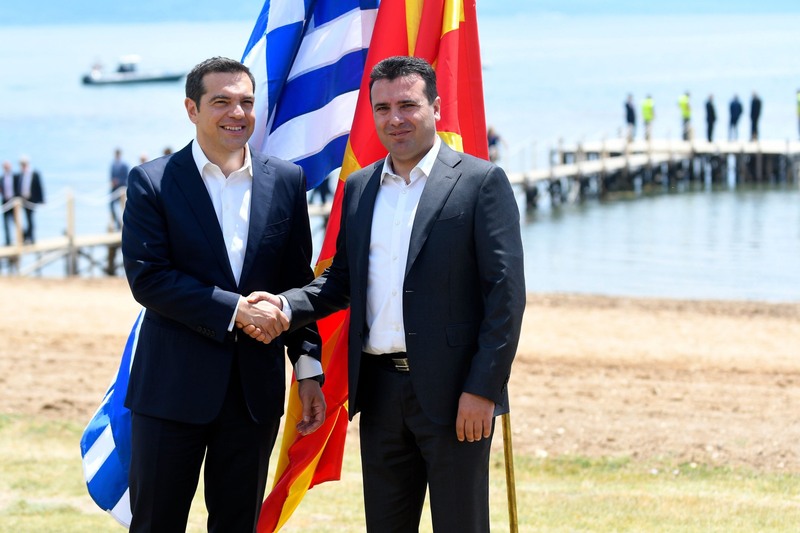 Pending approval by both the Greek Parliament and the Macedonian people, the new state will be known as Severna Makedonija, or the Republic of North Macedonia. This has drawn objections from citizens both in Macedonia and Greece, citing concerns about history, culture, and land claims. Some in Macedonia, including President Gjorge Ivanov, claim that the name change jeopardizes too much of the Balkan state’s heritage. Meanwhile, Greeks are concerned about political claims to their own northern region, also named Macedonia, which contains the second-largest Greek city, Thessalonki. Greeks see the people of Macedonia as adopting Greek history and symbolism to extend their reach into Thessalonki. The name Macedonia itself has Greek connotations; it references the ancient Macedonian empire, of which Alexander the Great was a part of. The Macedonian flag contains the Sun of Vergina, a Macedonian symbol, and the airport in Skopje, the Macedonian capital is known as Alexander the Great Airport. The Macedonians have also made more modern developments, though those have been scaled back in anticipation of this deal. Recently, the Macedonians constructed a freeway connecting Macedonia to Greece, but have played off the development as a road for “Friendship.” The airport has also been renamed simply to Skopje Airport to avoid conflict with their southern neighbors. The Macedonians are led by their own Prime Minister, Zoran Zaev, who has worked with United Nations officials to reach a compromise on an issue that has plagued the two states for years. The European Union also has helped facilitate talks; they have a vested interest in expanding the EU following Brexit, as Greece has previously opposed Macedonian entrance into the international group. President of the European Council Donald Tusk tweeted his support for the agreement, thanking the two states for making “the impossible [become] possible.” The European Council, which is the external political affairs wing of the EU, sees the deal as helping to curb Russian encroachment into the Balkans, which has been a priority for the EU’s stabilization. Despite the international support, the response from citizens of the two states has been harsh, with protests erupting on both sides of the border. Grecian newspapers ran front-page images of Tsipras and his cabinet being shot, and a few hundred people gathered outside the Greek parliament to protest. In Macedonia, protests over so-called “capitulation” of naming rights drew upwards of 1,000 people to their parliament, calling for the resignation of Zaev. Tsipras faced a much more aggressive tactic to prevent the change, as opposition leaders called for a vote of no-confidence for the leader. Led by the New Democracy opposition party and its leader Kyriakos Mitsotakis, the motion sought to recall the prime minister and replace him with another leader whose interests align with maintaining the status quo. “I have an obligation before the Greek people to try to avert the mortgaging of our country’s future with an agreement that is detrimental to our national interests,” Mitsotakis said. The motion failed, however, as the recall election, held June 16, voted 153-127 in favor of keeping Tsipras in office. That was the expected result, as the ruling coalition held 154 of the 300 seats in parliament. One MP, Dimitris Kammenos of the nationalist Independent Greeks, voted in favor of the recall. He was subsequently kicked out of the party, who holds a minority stake in the ruling coalition. 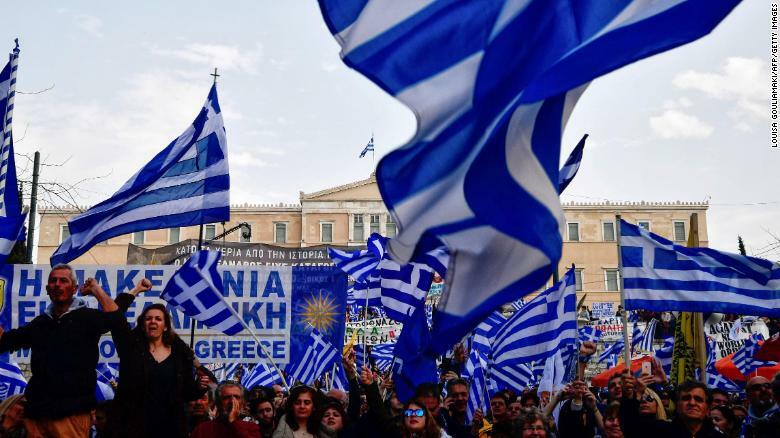 Meanwhile, massive protests were held outside of parliament, with thousands chanting and waving Greek flags. Polls show that up to 70 percent of Greeks oppose the referendum, which will appear before the Greek parliament for ratification following Macedonia’s approval. The failed vote of no confidence, and the subsequent signing by both nations’ prime ministers, is certain to exacerbate the disapproval for Tspiras, who is polling behind the New Democracy party as of late. Previous Opinion: The Trump-Kim Summit Sets a Dangerous Precedent. It was the Right Call Anyways.